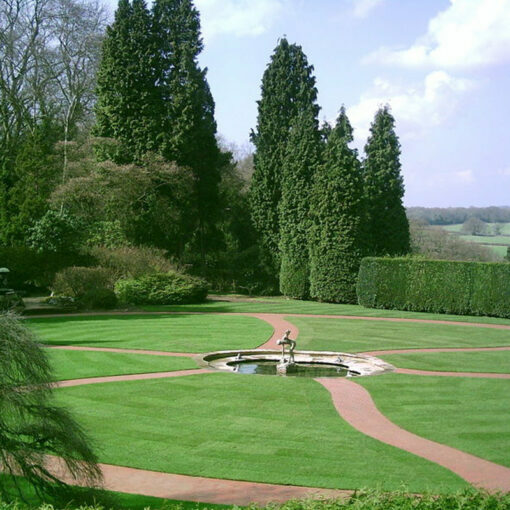 Lawnscape is our luxury turf product which requires regular, skilled maintenance to keep it in good condition. 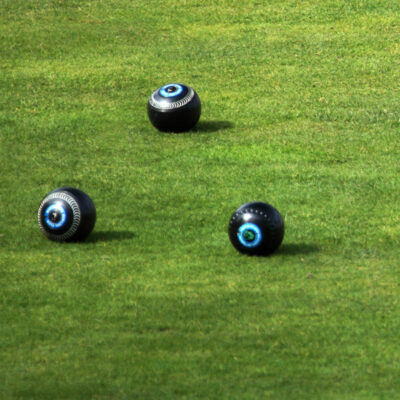 JS3 is suitable for high quality ornamental lawns, croquet lawns and prestige landscaping. 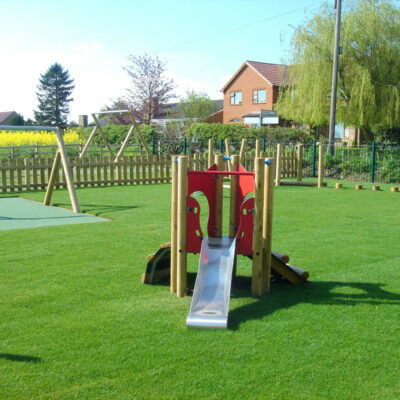 This turf is also suitable for golf and bowling greens. JS3 is a visually beautiful turf and will transform the look of any house and garden. A top Smooth Stalked cultivar for the past 20 years. Highly rated for shoot density, recovering quickly from wear. Limousine has excellent visual merit and is ideally suited for tees turf. One of the very top Slender cultivars in Europe for many years. Scored highly for shoot density and scoring 7.6 for visual merit. Good disease resistance so is able to quickly recover from wear, performing superbly throughout the year. The top performing Chewings Fescue with excellent shoot density, therefore excellent recovery. 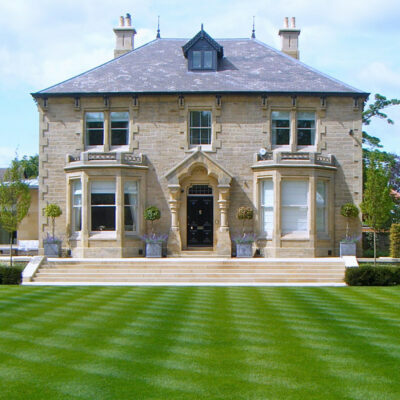 Musica has a very fine leaf and superb colour all year round, scoring high on visual merit.